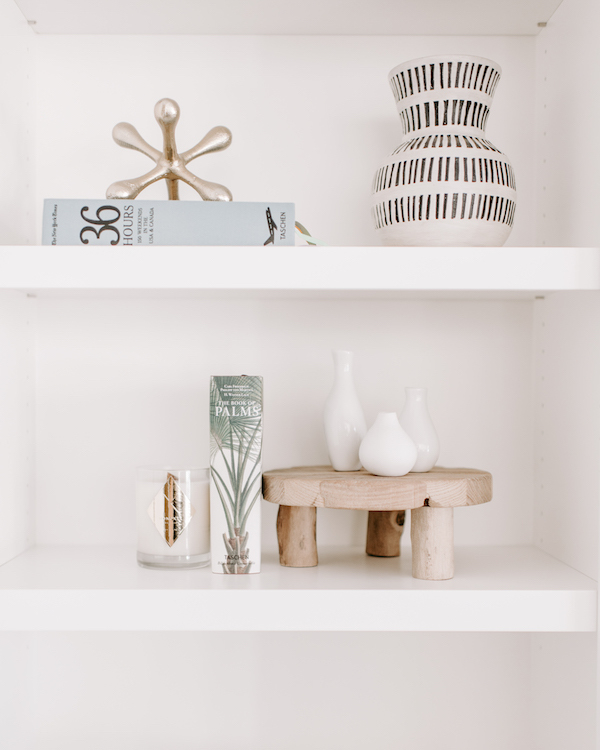 Whether your house is crammed full of stuff to the point where it's hard to walk through, or you just have a few too many things that don't really belong anywhere, deciding where to begin can be really hard. You may be tempted to dive right in and try to complete the whole house, Hoarders style, in a weekend. Or you may be frozen to the spot, afraid to begin in case it's too hard and you can't handle the workload. Maybe you're somewhere in the middle. Whatever you're feeling, it's still important to get started - and my advice is to start small. Ease yourself into it. If you start with a project that's too big, it can take too long and become overwhelming. I should know, it happened to me! Laura at orgjunkie.com talks about starting with your wallet, and I think that's a fantastic idea. It will only take a few minutes and should leave you feeling like you've accomplished something great without a lot of stress, which will then get you motivated to start your next decluttering job! So, now you know where to start, how do you do it? I believe the most successful way to organise is to keep it simple. Find a method that is easy to remember and easy to do. You may have a process already that works for you. If not, feel free to use my method - you can find it here.